There’s no doubt rent rolls are hot property in Sydney at the moment. The Inner West and North Shore areas are leading the charge as favourites where we have heard reports of agents paying in excess of $4.50. Rent rolls are a stable source of income if managed correctly. They are highly sought after by agents looking to expand their Property Management departments. We have also seen lots of silent investors looking for alternative options to invest their money in a well running rent roll. Whilst we hear from our clients that many banks are tightening their reigns and making lending extremely difficult, we are seeing many smaller rent rolls come onto the market. Agents are consequently snapping them up with their existing available cash flow. So why smaller rent rolls? Some agents may be selling a portion of their portfolio where they have ‘out of area’ properties. Other agents are simply looking to offload that part of their business and focus on other areas. Whatever the case, they are hitting the market and being snapped up accordingly. In the market for a rent roll? What are some of the factors that makes one rent roll more enticing than another? 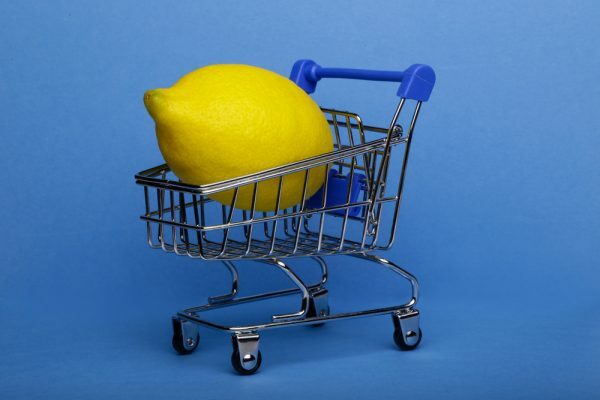 How can you avoid purchasing the proverbial lemon? Here are just some of determining factors you should consider when making an offer on a rent roll. What is the number of properties in the portfolio? Is the agency selling a portion or are they selling the entire rent roll? How many of the portfolio are currently vacant? (These ones will probably drop off to other agents). What are their arrears like? Are there many 14 days and above? (You don’t want to spend any more time at tribunal than you have to). How many properties are in fixed term leases? (To get an idea of future vacancies). Do they have any leases expiring in December? (You don’t want to be leasing property at this time of year). Are there any Landlords selling their property in the next 3 months? (Weed out any issues before they happen). How many of the portfolio owners own multiple properties? (This can be a bad thing because you don’t want to find out there’s a single owner that owns the entire portfolio). Where are the properties located geographically? (You don’t want to drive to whoop whoop to do inspections). What are the condition of the properties? A, B, C or D grade. (You don’t want to purchase a portfolio of all D grade properties which usually means Z grade tenants and owners). It is a bonus if the selling agent uses the same software as the buying agent. This will make the process a whole lot easier for you as the buyer and is one that is often overlooked! What offer should you make? The multiplier will variable depending on the location and ‘health’ of the portfolio. It generally floats between $3.00 – $3.50 per $1 of management fee income. Our sources report that the multiplier for rent rolls in Western Sydney are between $2.80 – $3.30. Agents have reported that there are many rent rolls to choose from due to the declining sales market in certain locations. A lot of ‘sales only’ agencies who were performing well when the market was at its peak, are looking to cash in. They are seeking to take a break from the market while is quiet, which in turn is pushing prices south. Look out for ‘bargain buys’ in these areas. Are you looking to purchase a rent roll and need help on ensuring you don’t buy a lemon? We offer a unique business broking consultation service for rent roll buyers and sellers. The same great service under a fantastic new name. Do not hesitate to get in contact with our new division – Rent Roll Angels.